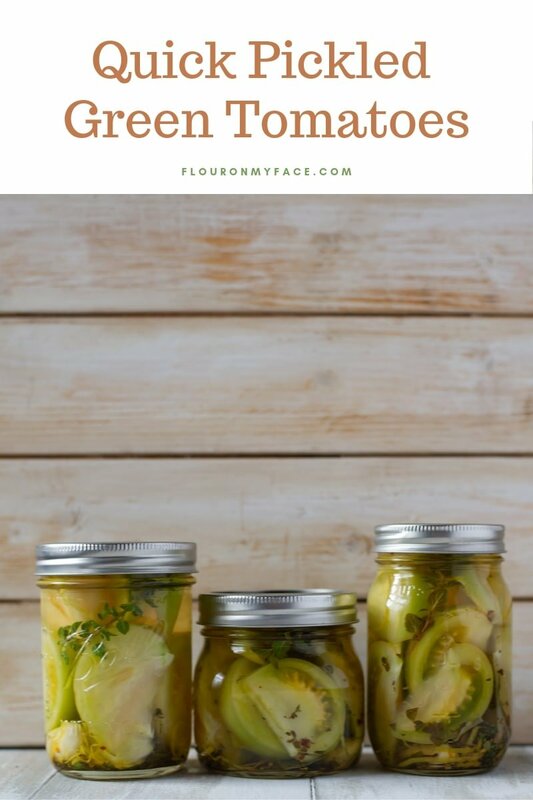 Quick Pickled Green Tomatoes recipe is a great way to enjoy the early arrivals of your tomato garden. Or is it the end of your growing season and you need a quick way to preserve some of those last tomatoes making quick pickles with those unripened tomatoes is a good way to save them from the compost pile. If you don’t have a vegetable garden no worries. You can probably be able to find a few green heirloom tomatoes in the produce section of your favorite grocery store. Quick pickles are also known as refrigerator pickles. Instead of processing the pickles in a hot water bath canner after you fill your jars with pickling herbs and spices, cover the vegetables in an easy brine that is made of vinegar, water, pickling salt and sometimes sugar you store them in the refrigerator. Quick pickles are ready to eat sometimes in just an hour but in the case of a larger vegetable like whole pickling cucumbers or sliced green tomatoes, it is best to let them pickle for a couple of days to a week before eating. This allows the flavors to infuse the vegetable. Quick pickles are not shelf stable meaning you can not store them in a cabinet unrefrigerated like you can with traditionally canned pickles. 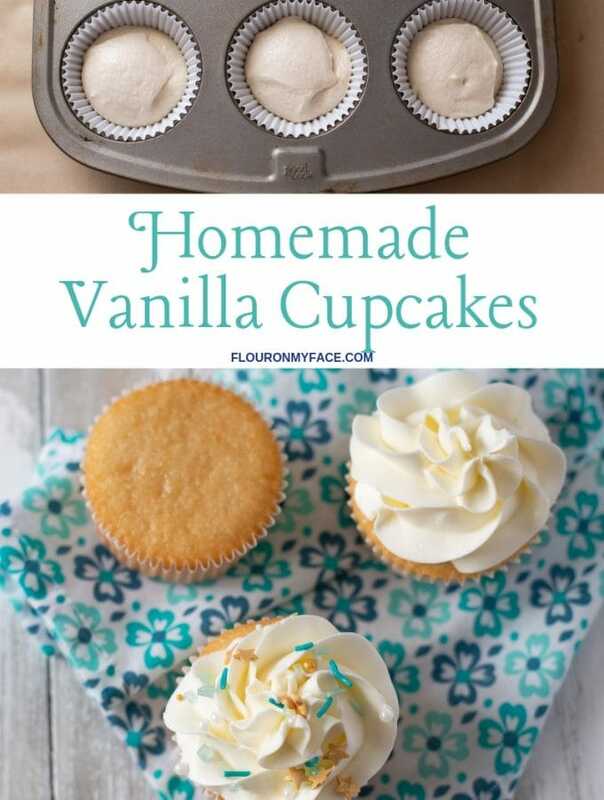 They must be refrigerated and consumed in 3 to 4 months. Quick pickling your favorite vegetables is an easy way to preserve vegetables without all the work and equipment needed to hot water bath can. One of the best things about making quick pickles is that almost every vegetable you quick pickle will be the crispest pickle you have ever eaten. I love making quick or refrigerator garlic dill pickles. I like to make them spicy by adding dried red pepper flakes. For today’s Quick Pickled Green Tomatoes recipe I decided to try a Mediterranean style pickling spice mix from the New Ball Book Of Canning And Preserving: Over 350 of the Best Canned, Jammed, Pickled, and Preserved Recipes. 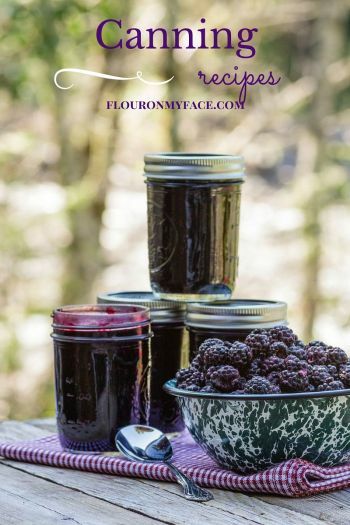 I love this canning book and have made many of the recipes. 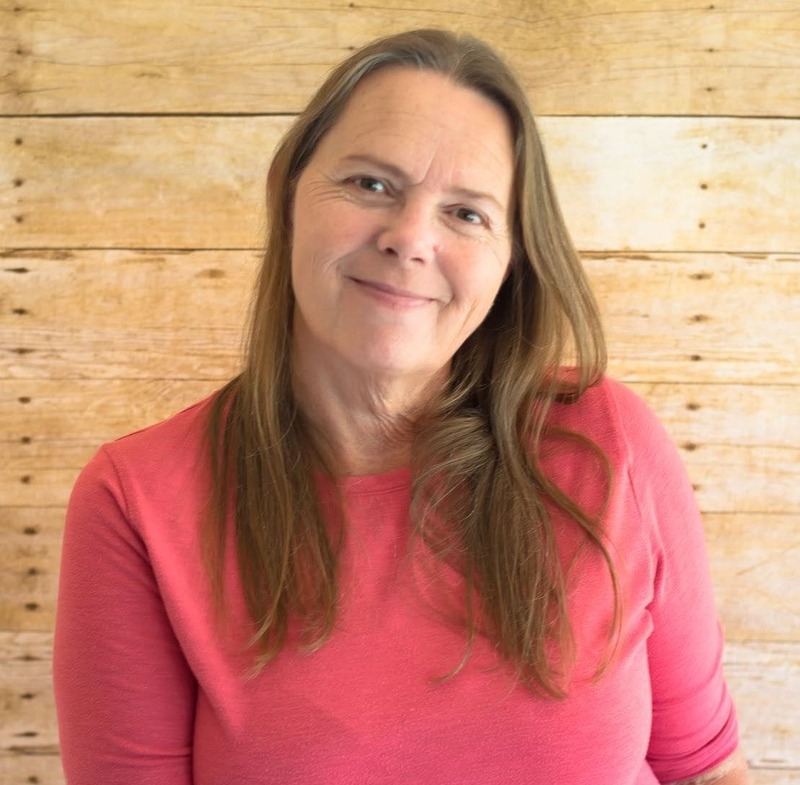 I love it so much that I am giving away a copy to one of my readers. 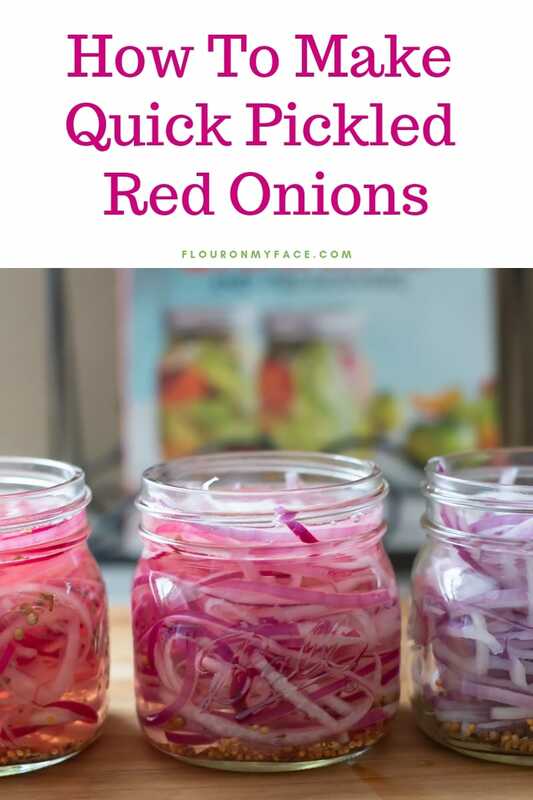 You can find the entry form here on the Pickled Red Onions recipe. Pickle green tomatoes can be sliced thinly and piled on a sandwich. Or add some green pickled tomato wedges to a salad. Serve pickled green tomatoes on a summer Cheese platter with crackers and a block of smoked cheese. 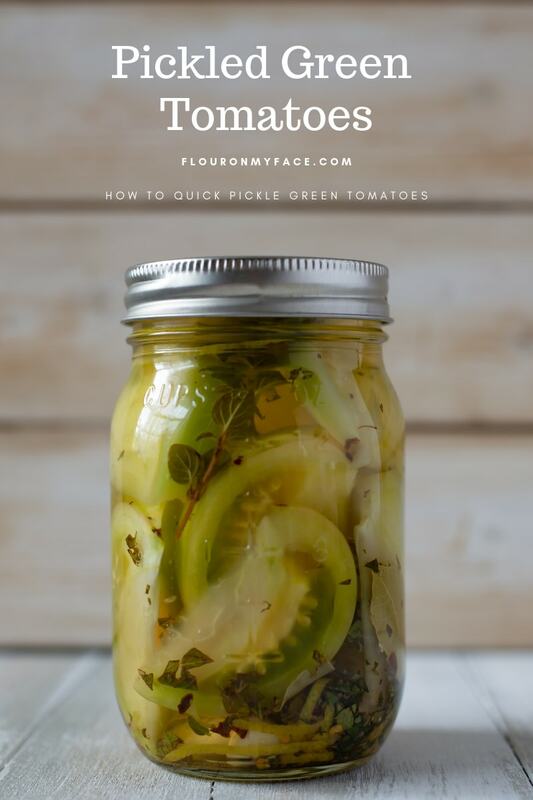 You can use pickled green tomatoes any way you would use tomatoes or pickles. If you have never tried making quick pickles you have no idea what you are missing. Quick pickles whether you are pickling cucumbers, green tomatoes, or making pickled red onions (which are amazing on a chicken salad wrap, a green salad or a grilled sausage) follow the same steps. 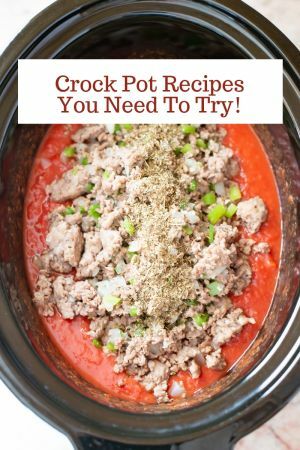 It is as easy as boiling a pot of brine, measuring spices into a jar, stuffing that jar full of vegetables and pouring the brine over the vegetables. That is all there is to make quick or refrigerator pickles. The flavor of those pickle vegetables depends on the herbs and spices you put into the jar. 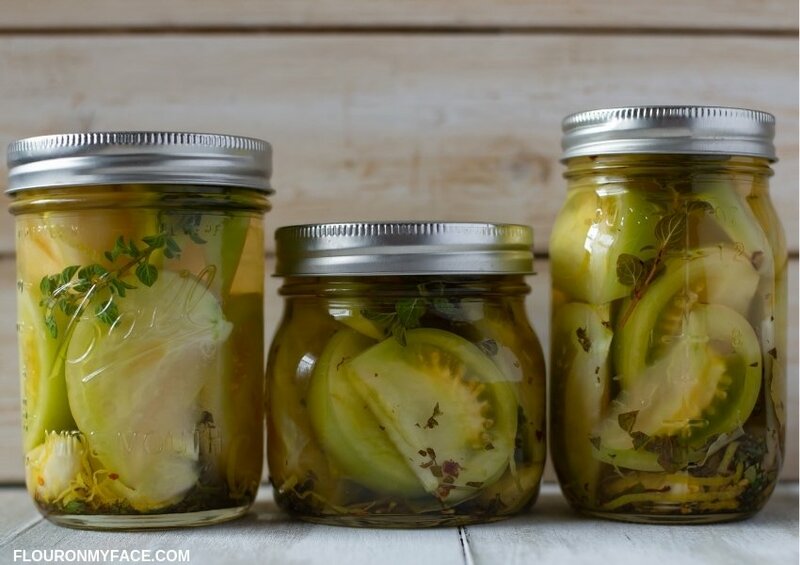 The longer you allow the vegetables to pickle in the brine the better the flavor will be. I made a couple of jars of my favorite Refrigerator Garlic Dill Pickles recipe last week and we have already eaten an entire jar of sliced pickles. 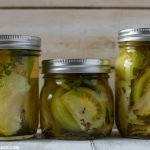 I have made both types of pickles – quick pickles and hot water bath canned pickles. I love the quick pickles so much better. You can’t imagine how crisp they are unless you make them yourself. I used 3 large green tomatoes. 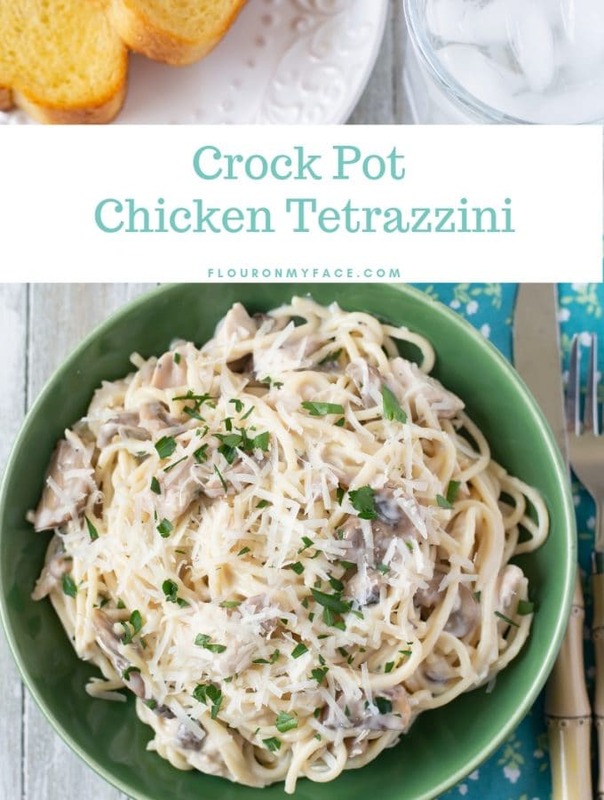 Use white wine, apple cider, red wine or balsamic vinegar or a combination for the brine. Wash and sterilize the jars. Keep them warm in the pot of hot water. Rinse the tomatoes under cold water. Slice the tomatoes into wedges. For each tomato, I cut about 8 wedges depending on how large the tomato was. Set the sliced tomatoes aside. Measure the brine ingredients into a large pot and bring to a boil, reduce the heat and simmer for 3 minutes. Keep the brine hot while packing the canning jars with the tomatoes and spices. Remove one jar from the hot water at a time and place the pickling spices into the jar. Pack the tomato wedges tightly into the jar. Pour the hot brine over the tomatoes wedges and spices in the jar leaving a 1/4 inch headspace. 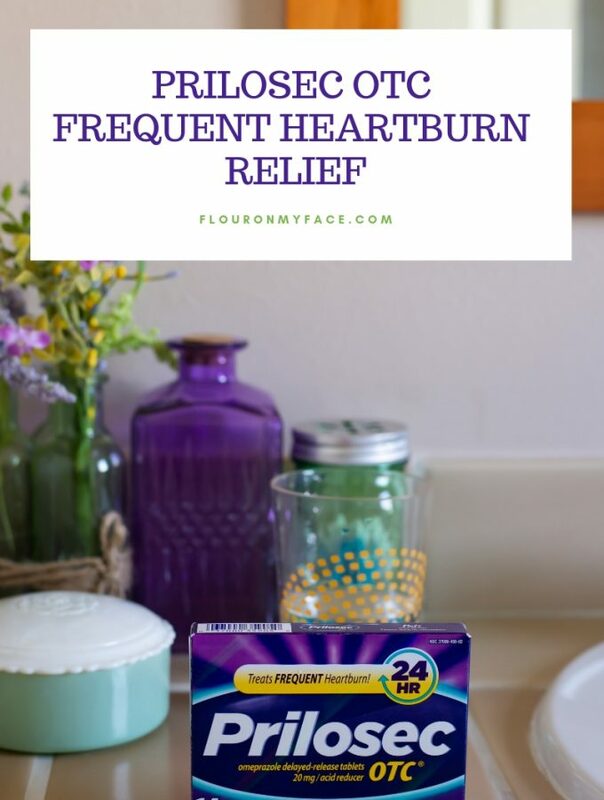 Wipe the jar rim with a paper towel and place a flat lid on the jar. Screw a canning jar band onto the filled jar. Repeat filling all of the jars. Allow the jars to cool to room temperature. Place the cooled jars into the refrigerator. Allow to pickle at a minimum of 24 hours before eating, best after 5 to 7 days. 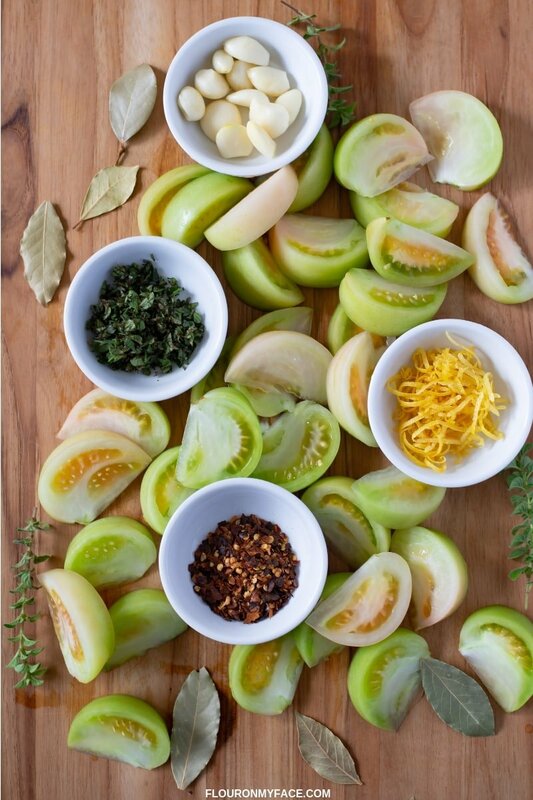 Use a few green tomatoes to make this quick pickled green tomatoes recipe. Pick them from your garden or buy the green unripened tomatoes at the farmers market. You will need 3 large green tomatoes to make 3 jars of pickled tomatoes. Recipe inspirations from the New Ball Book Of Canning And Preserving: Over 350 of the Best Canned, Jammed, Pickled, and Preserved Recipes. So HOW MANY Green TOMATOES do I need for this? Tomatoes are NOT listed in ingredients. HOW MANY do I need? Thanks! PT I used 3 large green tomatoes to make the three jars shown.